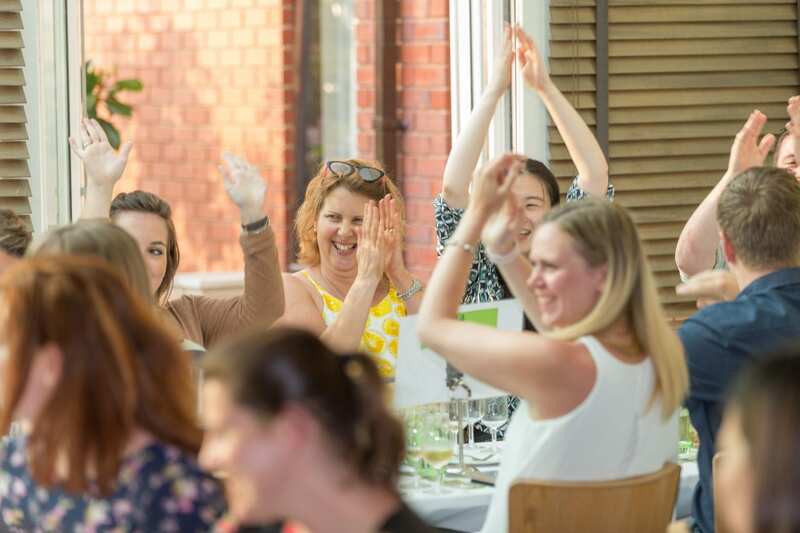 The ultimate ice-breaker for team building events, or simply an enjoyable way to relax at the end of a long meeting or conference, our London Wine Academy wine tasting events are the perfect way to ensure everyone has a good time. Whether at your venue or one of ours, our engaging team of wine tutors, ranging from Masters of Wine to Sommeliers, are on hand to help participants pick up new knowledge in a fun format. From explaining the principles of wine and food matching, to organising the whole evening, from selecting the menus and choosing the wines for every course of a lavish dinner, we cover every aspect of your event in detail. Why should you choose us to host your next Wine Tasting Event? We are the best place to learn about wine! Join the ranks of happy London Wine Academy Customers who have trusted us with their client or staff events. Which one of these tastings will work for you? Not sure which theme is right for you? Let us help you pick the best style of event based on your budget and requirements, whilst ensuring you achieve your ultimate goal and purpose of the event. 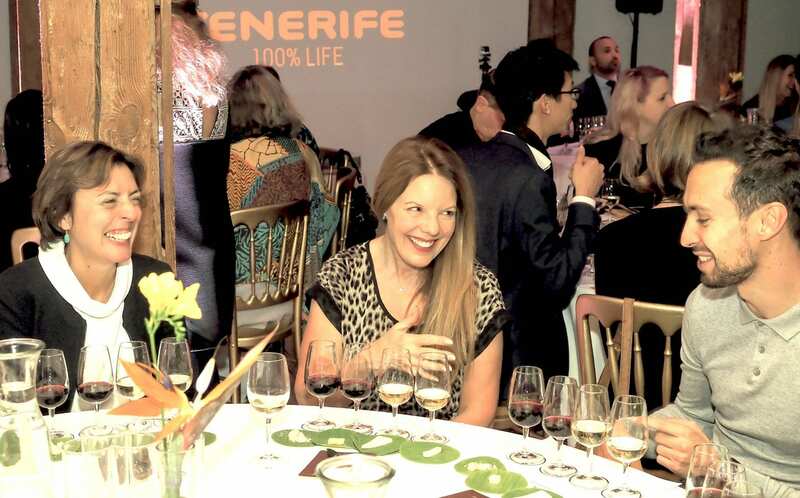 CALL US ON 020 349 44 900 OR EMAIL US TO DISCUSS THE BEST WINE TASTING EVENTS FOR YOU.